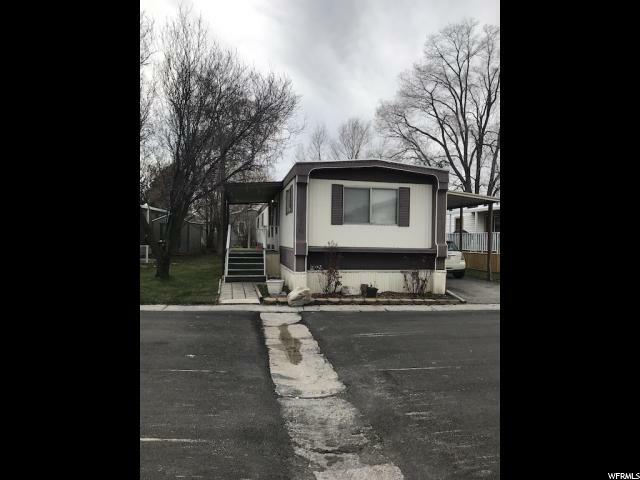 All MEADOWBROOK homes currently listed for sale in Salt Lake City as of 04/25/2019 are shown below. You can change the search criteria at any time by pressing the 'Change Search' button below. "SPECIAL PRICING UNTIL END OF MAY! SAVING OF $14,235! Brand new (2018) 3 bed 2 full bath doublewide home in Meadowbrook. 2 family rooms! Could easily make this a 4 bedroom home. Open layout in kitchen and main family room. Covered Deck, Carport, Gas Range, Refrigerator, Dishwasher, and Built in Microwave included! Lot rent shown includes water, sewer, trash, There is also a Basketball Court, Gazebo, BBQ Area, Playground, Clubhouse, and Splashpad. Buyers must qualify with park prior to closing. Owners are allowed 2 pets but some breed restrictions apply." "SPECIAL PRICE UNTIL END OF MAY! SAVINGS OF $14,235! 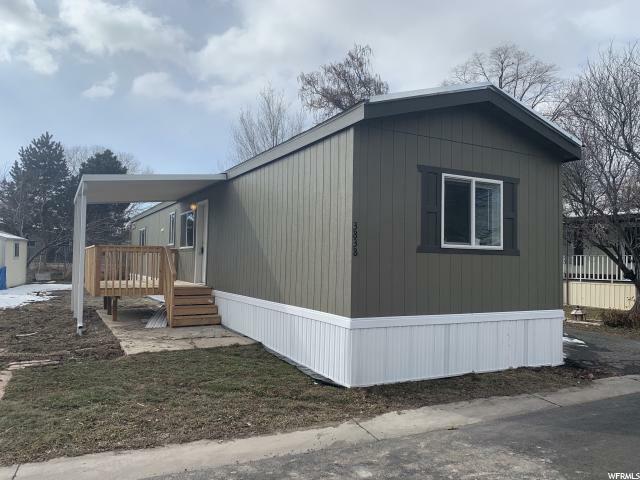 Brand new (2018) 2 bed 2 full bath doublewide home in Meadowbrook. Den could be 3rd bedroom. Open layout in kitchen and main family room. Stainless Steel Appliances. Large shower, garden tub, and double sinks in master. Side by side carport. Lot rent shown includes water, sewer, trash, There is also a Basketball Court, Gazebo, BBQ Area, Playground, Clubhouse, and Splashpad. Buyers must qualify with park prior to closing. Owners are allowed 2 pets but some breed restrictions apply." "SPECIAL PRICE UNTIL END OF MAY! SAVINGS OF $11,235! 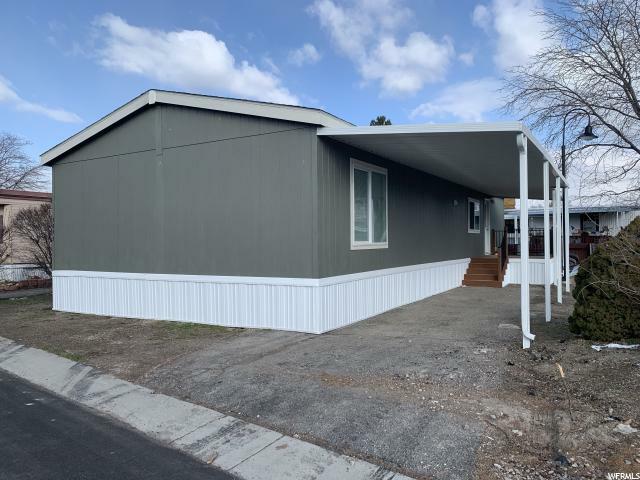 Brand new (2018) 2 bed 2 bath home in Meadowbrook. Open layout, really nice Master Bed/Bath with Walk in Closet. Covered Deck, Carport, Gas Range, Refrigerator, Dishwasher, and Built in Microwave included! Lot rent shown includes water, sewer, trash, There is also a Basketball Court, Gazebo, BBQ Area, Playground, Clubhouse, and Splashpad. Buyers must qualify with park prior to closing. Owners are allowed 2 pets but some breed restrictions apply." "SPECIAL PRICE UNTIL END OF MAY! SAVINGS OF $10,635! 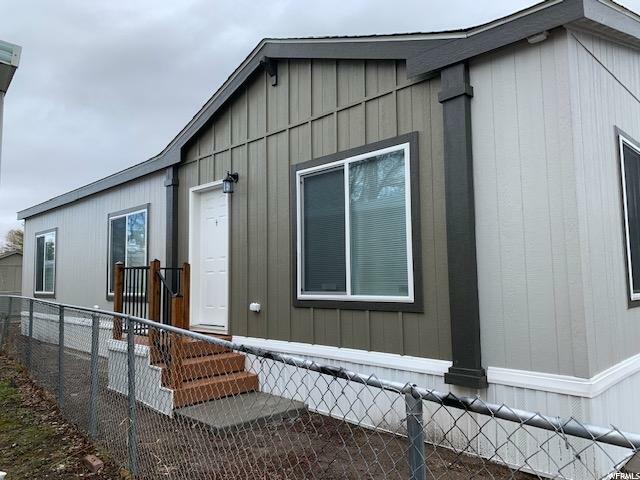 Brand new (2018) 2 bed 1 bath home in Meadowbrook. Open layout, Covered Deck, Carport, Gas Range, Refrigerator, Dishwasher, and Built in Microwave included! Lot rent shown includes water, sewer, trash, There is also a Basketball Court, Gazebo, BBQ Area, Playground, Clubhouse, and Splashpad. Buyers must qualify with park prior to closing. Owners are allowed 2 pets but some breed restrictions apply. " "SPECIAL PRICE UNTIL END OF MAY! SAVINGS OF $9,435! Brand new 2018 Fleetwood Broadmore. 3 bed. 2 bath. Master has walk in closet and large bath. Very open and bright family room and kitchen area. Covered deck. 2 car carport. Located in Meadowbrook Village. Buyers must qualify with park. "